This collection of short, colorful videos illustrate different Bible stories for your first through fourth graders. Normally, these are part of the teaching videos for Konnect series, but here you can download and show them as stand-alone videos. 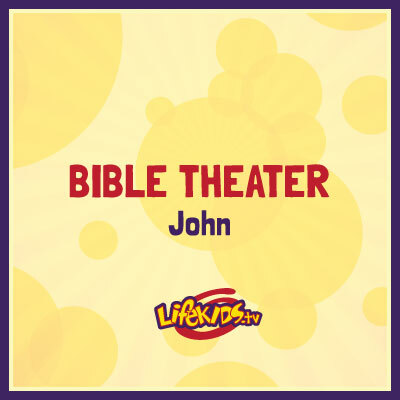 Videos in this series are from the book of John.